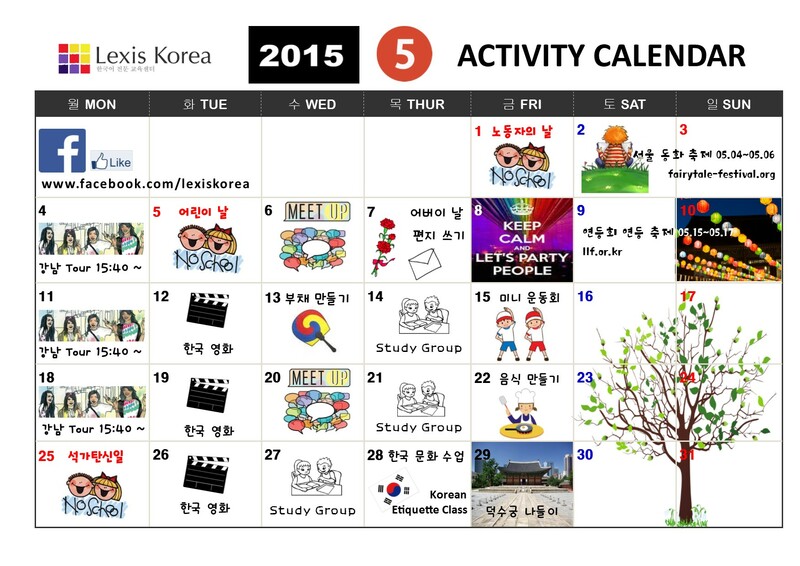 Check out our activity calendar of May! Previous postI didn’t only improve my Korean skills, I also found lifelong friends. Next postThe marbles tournament again at Lexis Korea!